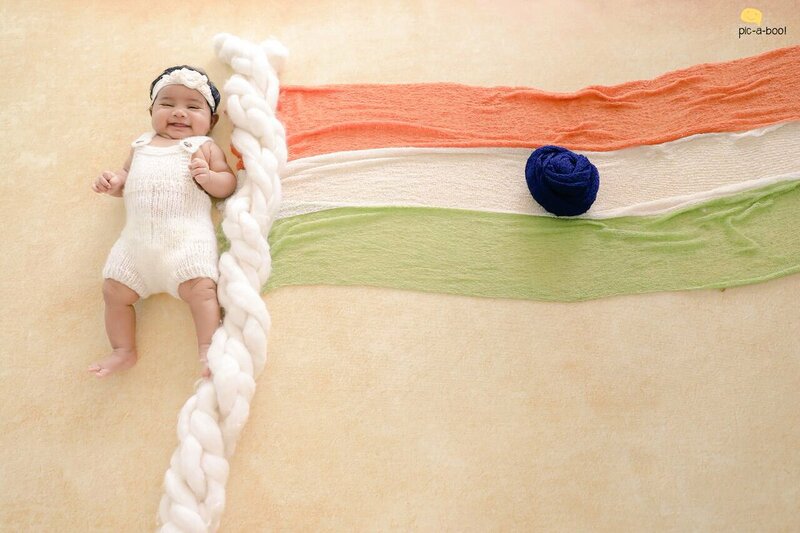 Stylish Star Allu Arjun shared his Daughter Pic and Named their Daughter as "ARHA". Today he shared the news on Twitter saying that "Our newly arrived angel allu arha. Hindu meaning : Lord Shiva . Islamic meaning : Calm& Serene. "AR" jun & Sne "HA" together ARHA #AlluArha".